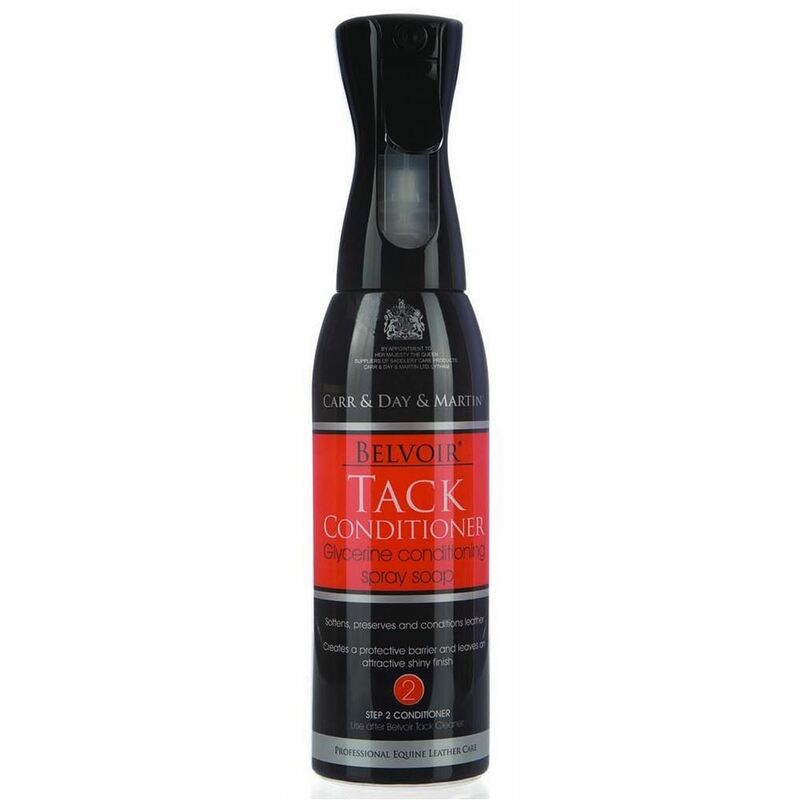 Belvoir step 2 tack conditioning spray contains a blend of coconut oil & glycerine to soften preserve and condition. The belvoir leather feed helps to prolong the life of leather tack and saddles by feeding and conditioning deep into the leather. Step 2 leather conditioning spray is quick and easy to use, especially useful to feed your tack after using Belvoir 'step 1' tack cleaner to remove the grease and dirt first.